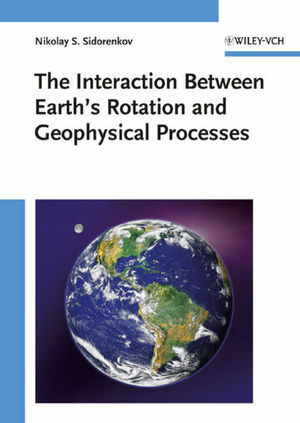 Filling an important gap in the geophysical literature at specialist level, this monograph is the only up-to-date title to provide a link between the Earth's rotation and its atmo- and hydrosphere, including the ice masses. Starting with the Earth's motions, the text goes on to look at irregularities and the effect of atmospheric processes on the Earth's spin. Tides and seasons occupy the following sections before a discussion of the Earth-ocean-atmosphere system and the mechanical action of the atmosphere on the Earth's rotation. The whole is rounded off by an index of abbreviations and appendices with sections on related physics for better readability, plus a comprehensive bibliography for further reading. A must for geophysicists, oceanographers, glaciologists, climatologists and meteorologists alike.